Hey Condo Culture friends, family and subscribers. We have some very exciting news this week. 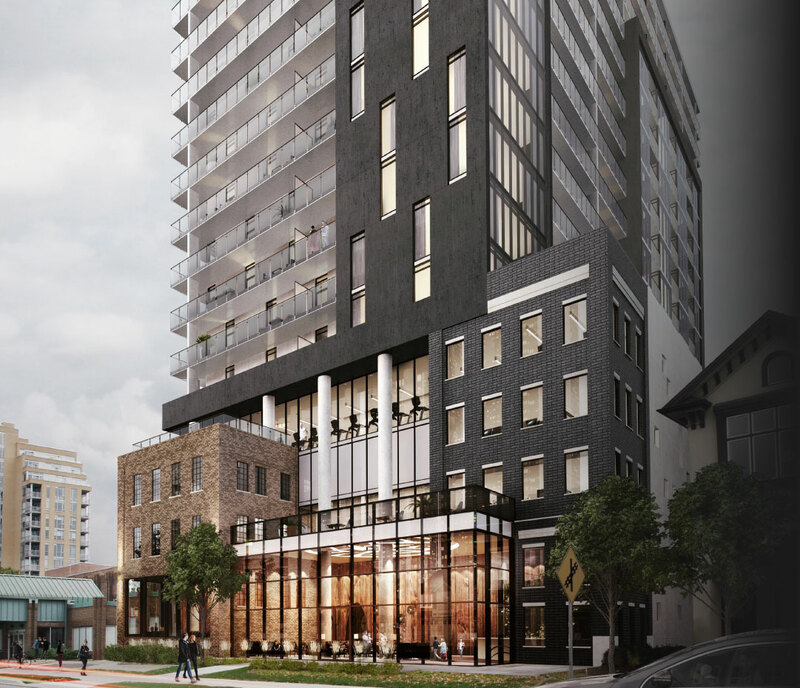 The official launch date for the new Circa 1877 development in Uptown Waterloo has been confirmed and you are the first to know. Mark your calendars for October 28th.and reach out to a member of the Condo Culture team to register, get the low down on the best units and ensure you’re one of the first in line to receive day-zero pricing for this amazing new project. We’ve received an incredible amount of interest in this project to date so to ensure all of you are in the loop and ready for launch, we want to make it super easy for those who haven’t yet registered. Visit one of our Condo Culture stores to register and learn more about the project in-person. If you need directions to one of our stores, simply plug the above addresses into Google or give us a shout - we’re happy to help! Whether you’re in the market for a new condo to call home or seeking your next investment unit, Circa 1877 is definitely one to consider. As many of you may recall from our initial release back in June, we shared a little bit of a teaser as to what you can expect in this groundbreaking new project. We’re very proud to be involved with this development and while there’s lots to be excited about, here are a few additional reasons why we are so in love with this one. Prime location! Right up the street from our Condo Culture Waterloo location in the Bauer District, steps to all the amazing shops, cafes and restaurants in Uptown Waterloo and situated immediately between both the brand new North & Southbound LRT lines. This location remains one of the most walkable in the Region and with the new LRT system, it’ll be more connected making it an absolutely awesome address to residents and/or investors. Rooftop Pool and Poolside Cabanas! (first condo building in Waterloo to have a pool in over 25 years - one of our favourites for sure!) On-site Restaurant & Speakeasy Room Service to your suite or poolside on the rooftop deck (sweet, right?) Residents Lounge & Indoor Bar Area for Entertaining Poolside Bar Area for Entertaining Free Co-Working Space for All Residents Free Building-Wide WIFI for All Residents Guest Suite for Visitors Massage & Rotating Practitioners Room Impressive Fitness Centre Indoor/Outdoor Yoga Studio EV Parking Carshare Keyless Suite Entry Condo Fees on par or less than many of the other local buildings, which is especially attractive here given the wide array of on-site amenities at the building. Stunning Architecture integrating the historic brick & beam building that housed former Brick Brewery with the modern glass condo building above. Please note that the amenities listed above are proposed at this point. We will be solidifying everything as of the release date but we were prompted to reach out and ensure as CC Faithfuls that you had the latest information first! Have questions or interested in learning more? Reply to this email or give us a shout anytime. We can be reached at 519-744-8700 and we’re pleased to help.